Happy Book Birthday, Private Politics! One year ago, Liam and Alyse’s story stepped out into the world. An author probably shouldn’t choose favorites, but Liam is my favorite hero I’ve written: he’s smart, enthusiastic, and cuddly. He loves Alyse’s ambition and he wants to help her get what she wants on her terms. He’s not a pushover, and when Alyse takes advantage, he protects himself. But he wants a partner not a doormat. He’s into long, lingering glances: “One block became another. Their bodies swayed as the cab jolted over the District’s bumpy streets, but neither of them looked away. If only for tonight, if only because she was scared, he might have a shot with her. It might be taking advantage. It was certainly stupid. It wasn’t personal, he knew it wasn’t personal, but it might be enough to be present. For tonight at least, she might be open to it, open to him.” (Kindle Locations 1136-1139). That was all? Then he’d do it? ‘Kiss me.’ Her voice was husky, needy and desperate. Damn transparent voice. Still he didn’t move. 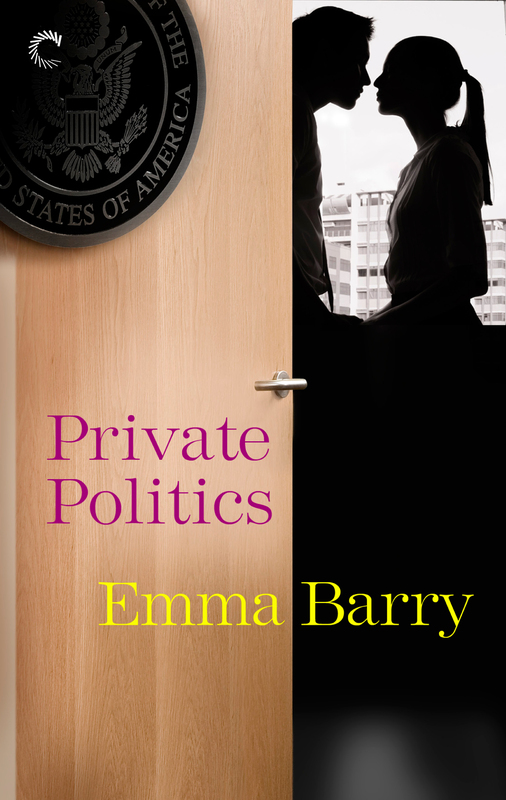 If you need a dependable, sweet, cuddly new book boyfriend, check out Private Politics.